Coming Soon: New Playground & Basketball Court! OPEN HOUSE: APRIL 27th 2019 FROM 10AM to 4PM! Conveniently located, steps away from hundreds of stores on Yonge Street, and easy access to transit. Glen Park is a well-maintained property with its beautiful exterior landscaping, and inside finishes. 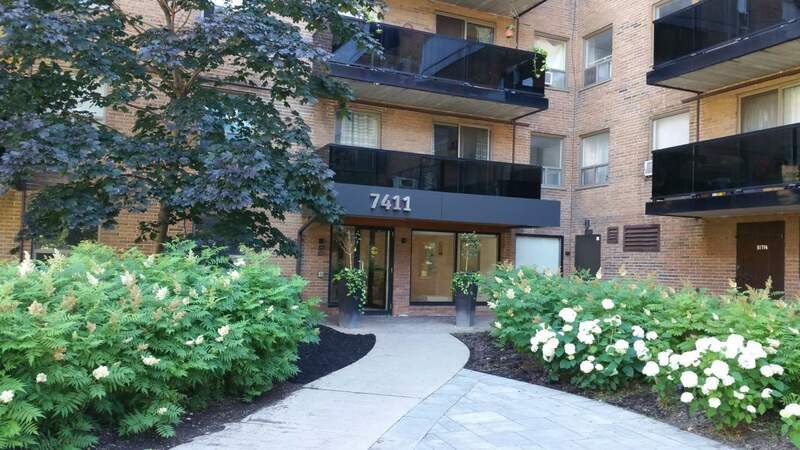 Units are newly renovated with premium upgrades, including but not limited to, hardwood flooring/ceramics, stainless steel appliances, in-suite laundry, and fully renovated bathrooms and kitchens. In addition to the large, spacious and convenient layouts, Glen Park offers its tenants a well-equipped fitness centre. The building has been designed to offer comfortable residential living to all families. Reside at Glen Park Apartments and all allow DMS Property Management Ltd. to take care of your needs, also well known as the Top 10 management companies.